Here is what I received in my Beauty in Bloom Vegan Cuts Beauty Box, from lotion to lip balm. 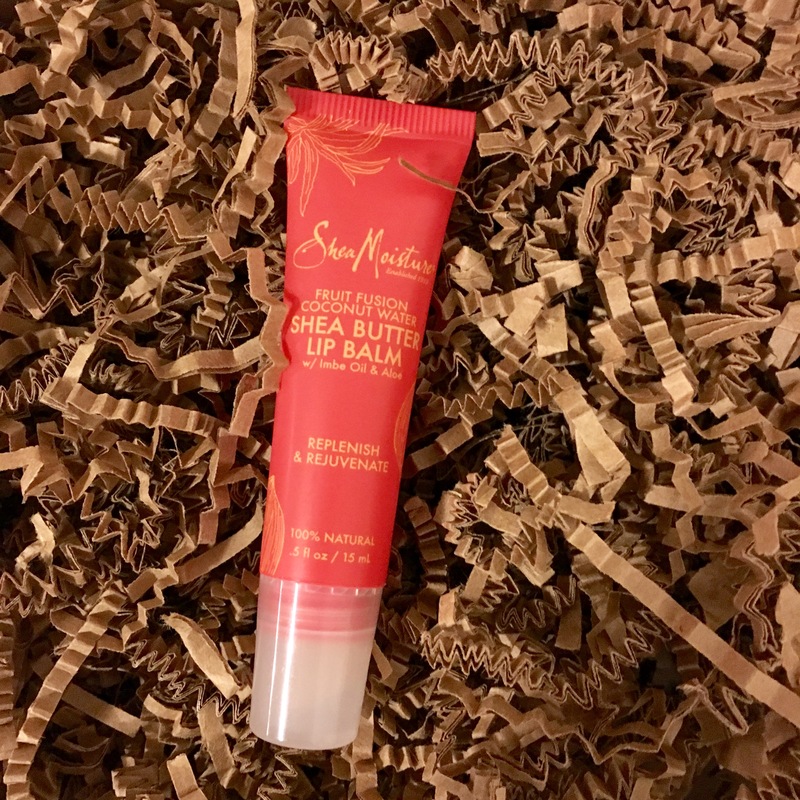 This organic shea butter lip balm is great for replenishing dry lips and has a light, fruity scent. Major plus points that it’s 100% natural! This moisturizer from Hempz smells amazing. It contains 100% pure hemp seed oil and is infused with coconut and watermelon extracts. This mineral bath salt from Plantlife contains unrefined, hand-harvested Celtic sea salt. This nail polish from Londontown has a gorgeous, shimmery purple color that is prefect for parties. This cleanser smells a bit like essential oils and spices and has the consistency of oil. At first it was a bit strange washing my face with this, but I really like it now. It has a natural plant scent that is a refreshing change from some of the overly-floral or fruity foaming face washes on the market. This exfoliant can be paired with the Modicum cleanser or be mixed into any gentle face wash to create an instant face scrub. I like how fine the exfoliant is, making it ideal for sloughing off dead skin cells without harming the face. This box is sold out, but Vegan Cuts is offering several more past months’ beauty boxes on their website.